Product Review: Zico | Cook. Vegan. Lover. 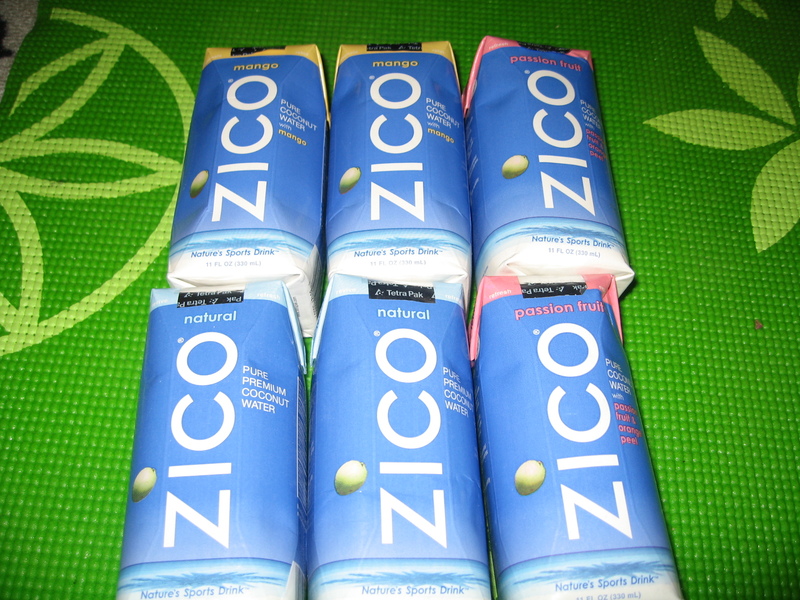 This entry was posted in review, Uncategorized and tagged product review, zico. Bookmark the permalink.